To Search Enter Community Name, Address, MLS ID, etc. 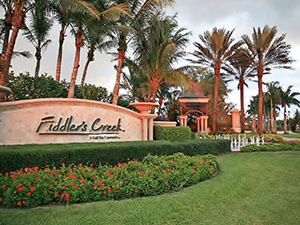 Lifestyle choice is what Naples Florida real estate is all about! They include custom estate homes, luxury tower condominiums, single-family homes and carriage homes. As well as coach homes, condominiums, garden homes, attached and detached villas. 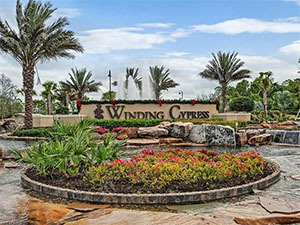 Many communities are built around specific lifestyles or pastimes and offer spectacular amenities. Guard-gated entries, expansive clubhouses, golf courses, resort-style pools & spas, Har-Tru tennis courts and fitness centers. 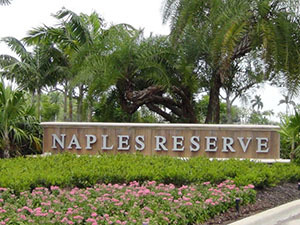 Naples specializes in private and semi-private golf communities; and the beachfront luxury tower condo lifestyle. 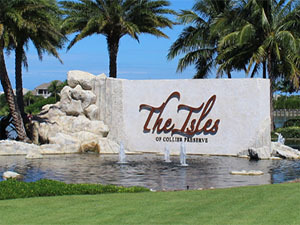 Well-known for its pristine white sand beaches, challenging golf courses, world-class shopping, and dining. But Naples may best be known as home to hundreds of gated communities. 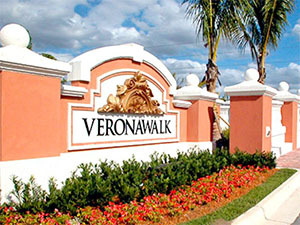 Naples has experienced rapid growth since the 80’s. It has continued despite the economic downturn of 2008. Known as the “Crown Jewel” of southwest Florida, Naples is paradise! 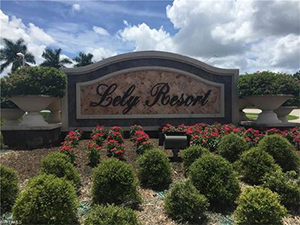 Whether you are buying or selling Naples Florida real estate my website will give you the most up-to-date real estate listings by the Naples Area Board of Realtors Multiple Listing Service. 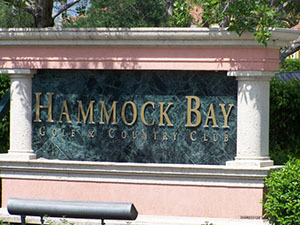 DebLamb.com members receive Email Alerts of new to the market Naples Fl real estate listings and price changes of properties that meet your custom search criteria; save multiple searches with unique names; save and track activity for your individual favorite properties, and more. You can also access your account anytime, change the frequency of your email alerts, share them with friends and family, and much more. Contact Deb Lamb today, 239.596.0965 if you would like immediate assistance or if you have questions…I’m here to help. 15 Second Naples Home Valuation! Your decision to buy a home is something that can impact the rest of your life. If you’re ready to buy a home in Naples, I want to make the process as smooth and efficient as possible. That’s why my team & I offer a range of buyer services for our clients. With our help, you can feel informed and able to find a beautiful property in Naples that fits your needs and expectations. 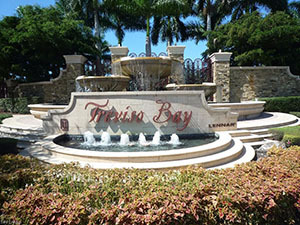 My team and I focus on helping clients sell residential properties in Naples, Fl. We help you in today’s competitive marketplace to make sure you get the proper and necessary exposure to sell your home. Incorrectly pricing a property can either mean the price is so high that people are quickly disinterested, or that the price so low that you do not receive your properties true market value. For additional information about Naples FL real estate opportunities, please complete the form below! I or one of my team members will respond to you within one business day. You Simply Cannot Find More Experience In Southwest Florida Real Estate! Located in the heart of Naples, MVP Realty provides superior, professional real estate services throughout southwest Florida. As a full-service real estate company, MVP Realty has a reputation for having the most educated and professional sales associates. And we are ready to help you find the property best suited to your needs and desires. Naples is a principal city of the Naples-Marco Island, Florida Metropolitan Statistical Area, which has a population of 321,520 at the 2010 census. As one of the wealthiest cities in the United States, it boasts the sixth highest per capita income in America. And the second highest proportion of millionaires in the US. Naples Florida real estate is among the most expensive in America, with homes for sale in excess of $40 million.